At Bega Fasteners & Industrial Supplies, we help you complete projects in a cost effective manner, on time with fast and efficient service and backed up with the best range of industrial supplies available. 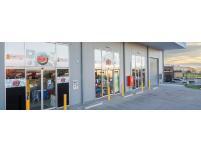 We provide a large range of high quality tools and equipment for the professional trade and home handy men alike. We deal with major suppliers of high quality industrial tools, fasteners and safety equipment for all applications to increase efficiency and achieve better results on all building and construction projects. Our team will help you with your projects with a high level of professional service, and with advice on new and quality products. Trust the experts to help you get the industrial products and solutions that you need to go forward with your project with confidence. 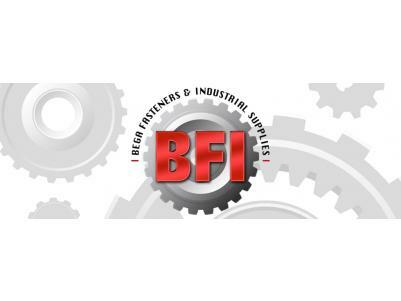 Bega Fasteners & Industrial Supplies was established in 2005 and has grown to be a trusted and reliable supplier of industrial and safety products in and around the Bega Valley. We strive to give the best customer service we can and so we keep updated on the latest products available, from our large supplier base, so we can give the best possible advice. After all, our business owners want their business to grow steadily, and having the latest products helps give them that competitive edge. Let Bega Fasteners & Industrial Supplies help you make the choices in the right products that will allow your business to grow too. We are proud to sponsor a large number of sporting and recreational clubs and schools in the Bega Valley and will continue to do our best to contribute to our great local community. 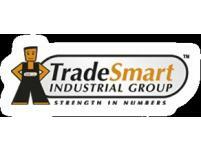 TradeSmart Industrial Group is an independently owned Buying Group with over 40 years’ experience in the Industrial Engineering Supply market. TradeSmart members make up a network of likeminded independent business across the breadth of our great country. Working together TradeSmart members have the buying power to stand up to major industrial supply businesses and multinationals alike. The TradeSmart Industrial Group is committed to integrity, loyalty and open and honest relationships with our customers and suppliers. For all of your Industrial and Engineering products at competitive prices and with great service, you can trust your local TradeSmart.